Ombre’ hair color was thought to just be a passing fad, but it has not fading at all. This trend originated in or about 2000. The only thing about this trend that seems to “fade” are the beautiful color choices that can blend into each other. 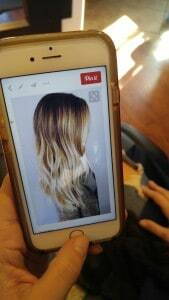 Nikki want to achieve an Ombre hair color, however was seeking to do this with getting hair extensions. 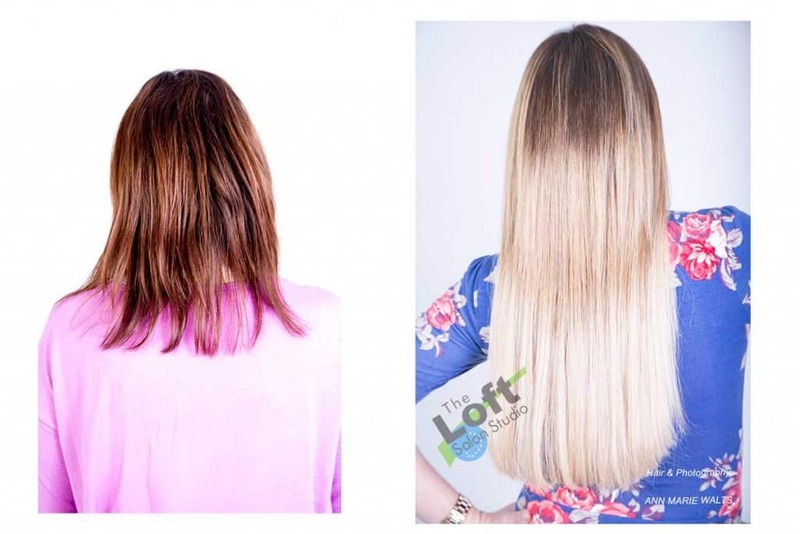 Great Lengths has what is called “Flow Strands”. Flow Strands are customized Ombre shades of hair color and are simply beautiful. Her picture was the starting point and what “feeling” and look that she was going after. She expressed that she missed being blonde. You can achieve this look with, also, just hair extensions! 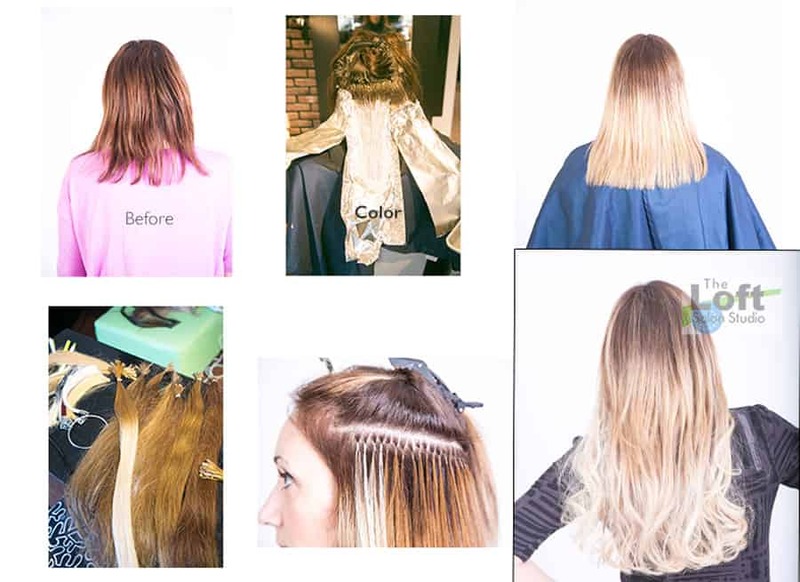 Remember that the health of your hair is the most important, and if you are wanting a really extreme contrast that you will want to consider getting your Ombre with hair extensions. Lastly, and most importantly be sure to book a consultation. Communication is key. 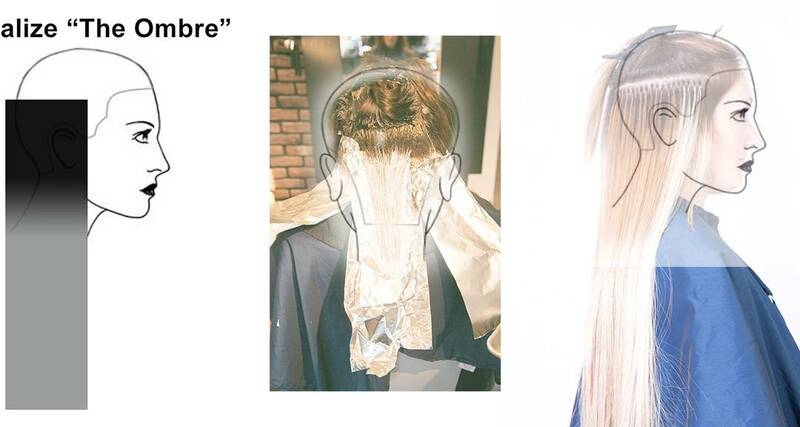 Working with a professional hair colorist will get you the results that cannot be achieved at home. P.S. If you need some cute leggings or clothes then contact Nikki!